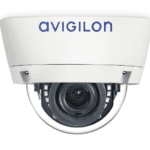 Combined with Avigilon Control Center (ACC) video management software, the Avigilon H4 Video Intercom helps you to quickly identify and communicate with a visitor before remotely granting access. 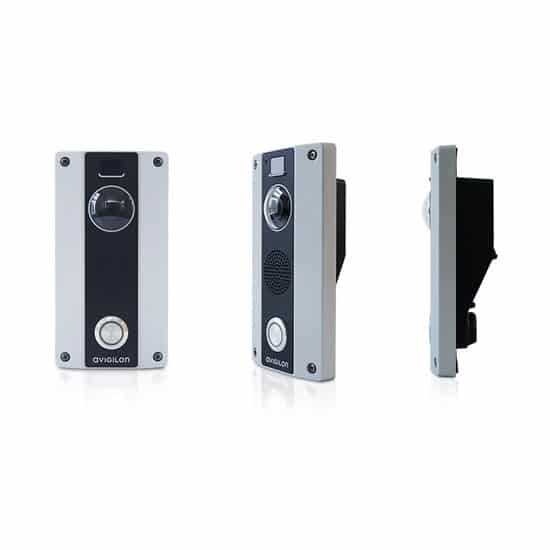 The H4 Video Intercom serves as a first line of defence for facilities where securing main entry points is critical. 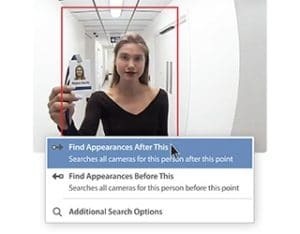 It can help schools verify campus access; it can provide parking entry to approved guests at hotels; and it can offer after-hours entry to retail staff. 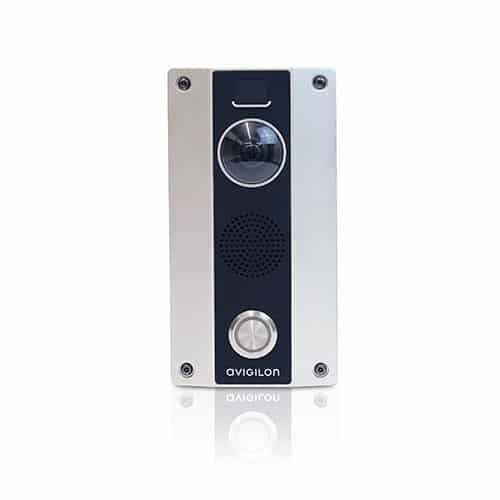 By providing and restricting access, the H4 Video Intercom helps enhance security while also maintaining convenience. 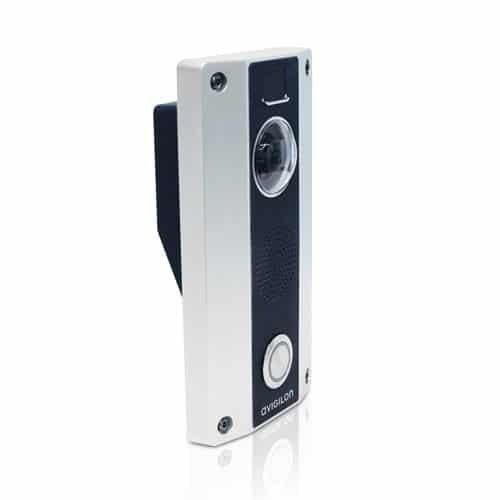 Video from the H4 Video Intercom can be used with ACC software to quickly initiate a site-wide search for a person of interest. 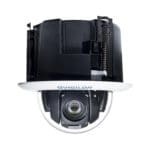 3 MP fisheye lens – Wide-angle H4 platform camera technology offers extended field of view to clearly capture individuals of different heights on video. Wide Dynamic Range, LightCatcher™ and adaptive IR technologies – Provides clear image detail in a broad range of challenging entrance lighting conditions, including nighttime. Bi-directional communication – Noise reduction and echo-cancelling allow clear two-way communication. Remote entry control – Using ACC™ software, operators can receive, review, and respond to intercom requests and grant access to authorized individuals. Surface and optional flush mount models available – Vandal- and tamper-resistant stainless steel housing offers reliable strength and durability. Exceptional low light performance and increased frame rates. Exceptional detail in a low light setting. 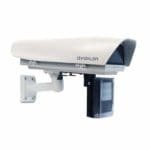 Weather-, vandal-, tamper resistant aluminium housing together with physical tamper detection offers reliable strength and durability. H264 compression provides high image quality with low bandwidth and minimal storage requirements. HDSM SmartCodec technology optimises compression levels for regions in a scene to maximise bandwidth savings. Capture details in scenes with both very bright and very dark levels. Provides high quality clear bi-directional communication using noise reduction and echo cancellation.